Agency: Yakama Nation Tribal P.D. 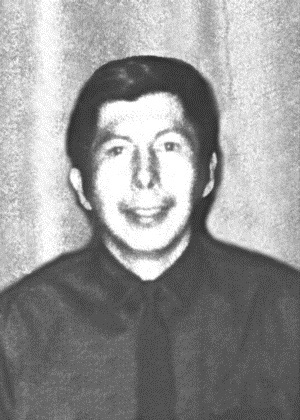 On Friday, April 11, 1980, Yakima Tribal Nation Game Warden Nelson Onepennee was killed in a one-car collision when his patrol car went down a steep, rocky embankment while he was on patrol. Game Warden Onepennee was transported to a local hospital where he died.